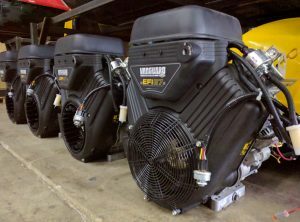 We’re excited to announce that the new Vanguard 37EFI is now available on 2017 Coastal Pros and Marlins. It offers all the improved performance, fuel economy, and easy starting you expect from fuel injection. New fuel injected Vanguards now available!